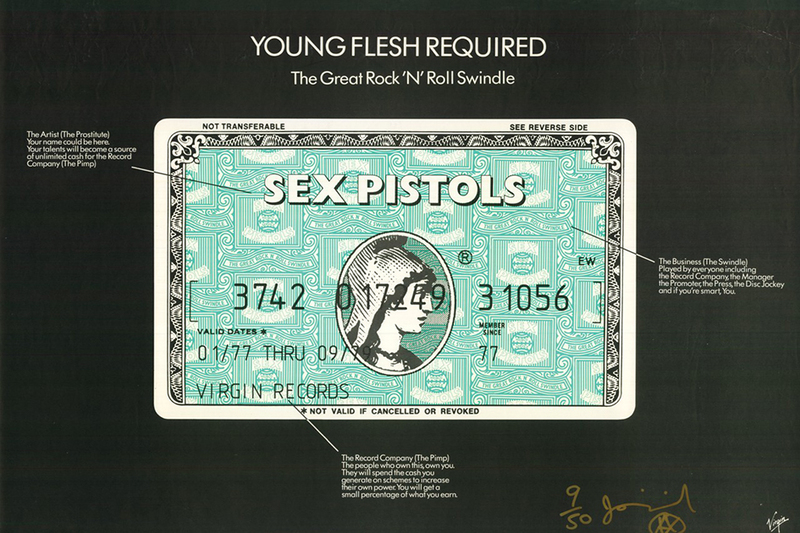 orn in a period of economic malaise, punk’s energy coalesced into a powerful subcultural phenomenon that transcended music to affect other fields, and especially graphic design. An ode to the rough power of the punk movement throughout typography and graphic design, the exhibition “Too Fast to Live, Too Young to Die: Punk Graphics, 1976-1986” explores the visual language of punk through hundreds of its most memorable graphics, from the shocking remixes of expropriated images and texts to the DIY zines and flyers that challenged the commercial slickness of the mainstream media. “Since its rebellious inception in the 1970s, punk has always exhibited very visual forms of expression, from the dress and hairstyles of its devotees and the on-stage theatrics of its musicians to the graphic design of its numerous forms of printed matter. 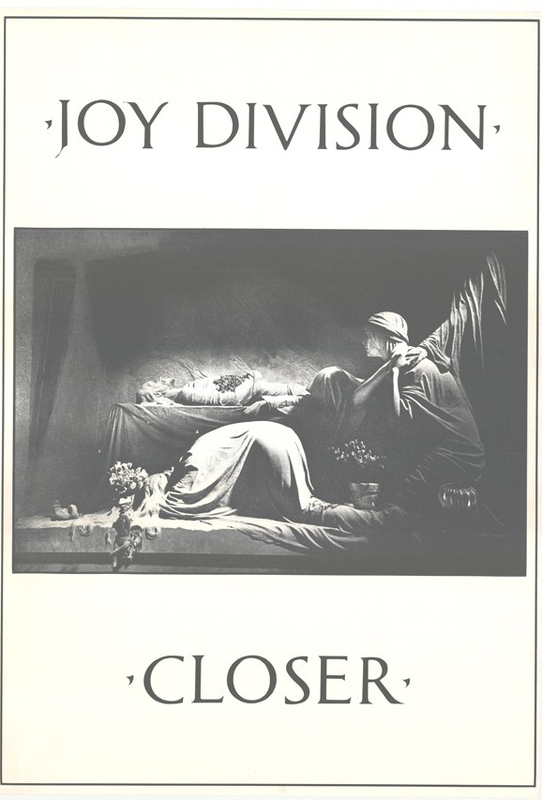 As such punk’s energy coalesced into a powerful subcultural phenomena that transcended music to affect other fields such as visual art and design” notes the Museum. "Too Fast to Live, Too Young to Die charts punk's explosive impact on design and examines its complex relationship with art, history, and culture," commented Chris Scoates, MAD's Nanette L. Laitman Director. "Punk questioned everything, and it's that spirit of inquiry that is driving MAD forward today, presenting and debating innovative works and ideas with lots of energy, color, and noise." 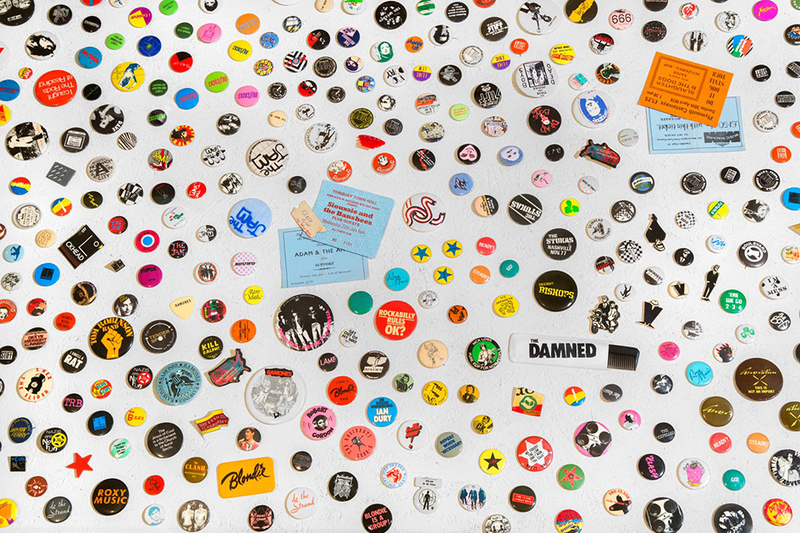 "Since its rebellious inception in the 1970s, punk has always exhibited very visual forms of expression," said Andrew Blauvelt, Director of Cranbrook Art Museum and Curator-at-Large for Design at MAD. 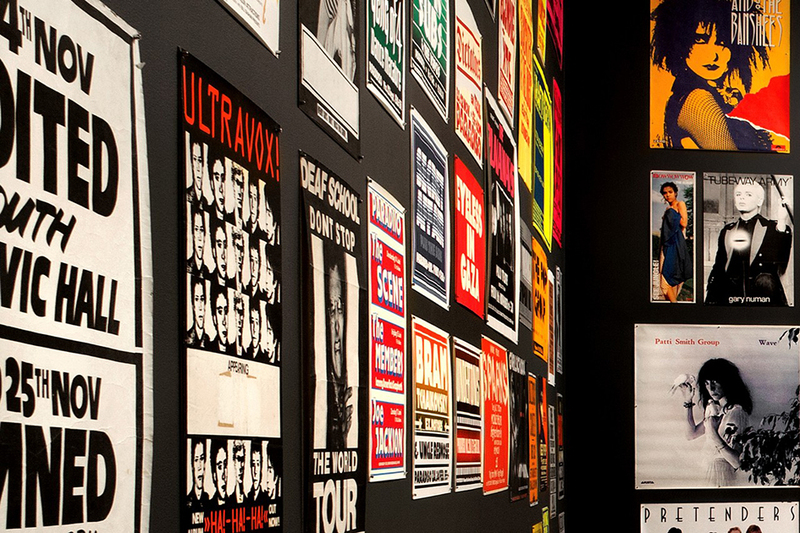 "From the dress and hairstyles of its devotees and the onstage theatrics of its musicians to the design of its numerous forms of printed matter, punk's energy coalesced into a powerful subcultural phenomenon that transcended music to affect other fields such as visual art, fashion, and graphic design." 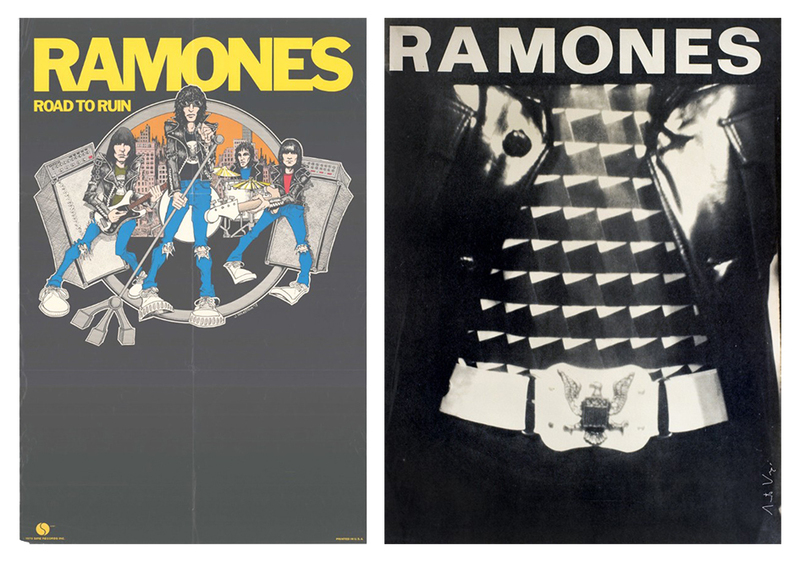 The punk-infused exhibition moves from the sobriety of a stripped down minimalism to the expansive color palettes and expressive forms of new wave as it examines punk through the lens of graphic design created by both professional and amateur designers. Originating at Bloomfield Hills, Michigan's Cranbrook Art Museum, the exhibition has been adapted for its run at MAD to include selections that showcase the visual output of New York City's punk scene: flyers from the famed East Village punk venue CBGB; concert posters and memorabilia from Blondie, the Ramones, and other artists; early issues of Punk magazine; and more reports Dexigner. More than forty years after punk exploded onto the culture scene, its impact is acknowledged with the exhibition which is sponsored in part by Dr. Martens with the support of Marian and Russell Burke, The Paulsen Family Foundation, and Flora Major for the Kutya Major Foundation. 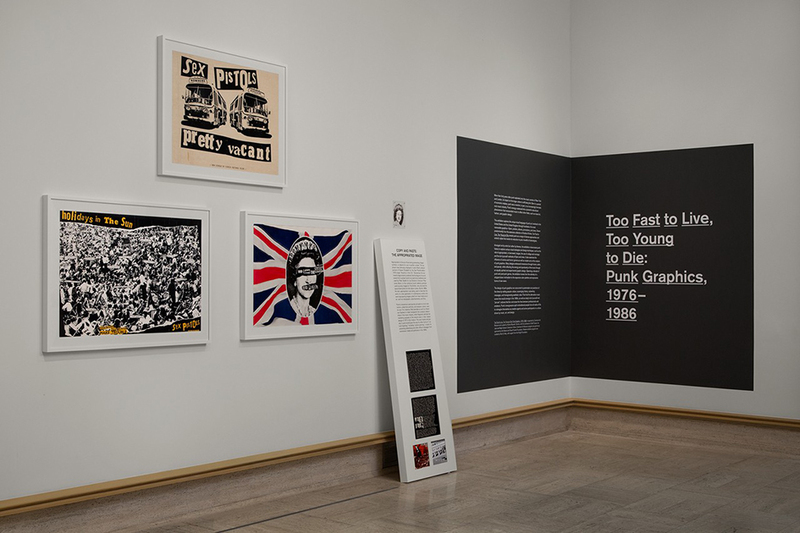 “Too Fast to Live, Too Young to Die: Punk Graphics, 1976-1986” on view at the Museum of Arts and Design (MAD) from April 9 through August 18. Explore the punked up visual fest here.